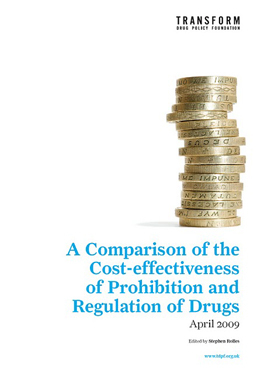 An interactive event with the founder of the UK’s leading drug policy think tank Transform. Danny will describe how the drug war has become an orthodoxy, through securitising cocaine. 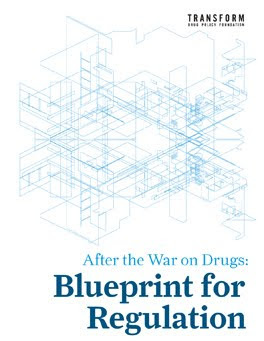 He will show how applying an evidence-based approach built upon humanity, effectiveness and justice, would lead to a system such as that outlined in Transform’s groundbreaking new book: ‘After the War on Drugs – Blueprint for Regulation’. Regarding cocaine, consider to mention the US Pure Food and Drug Act of 1906 which mandated accurate labeling of cocaine-containing products, this is said to have contributed to a substantial decrease in cocaine use.